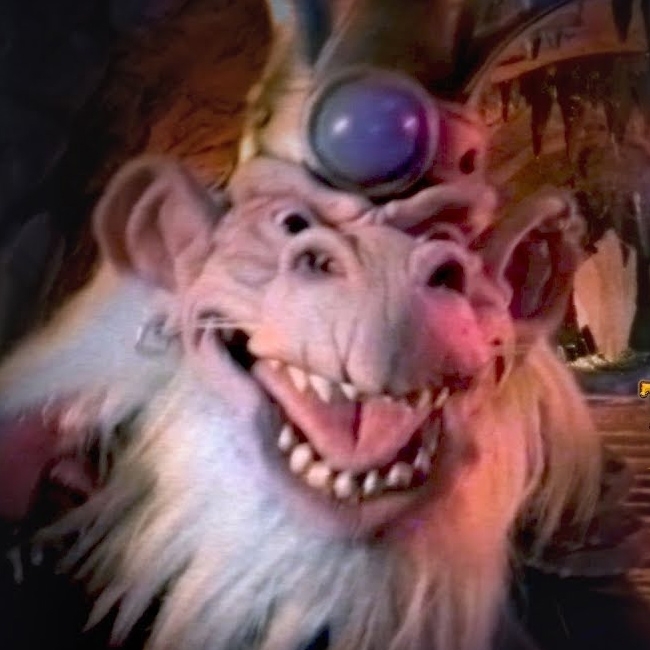 Previously we reported on the quest chain that was to arrive with Rise of Shadows using datamined information. Upon launch of the expansion we found out this information was incorrect. 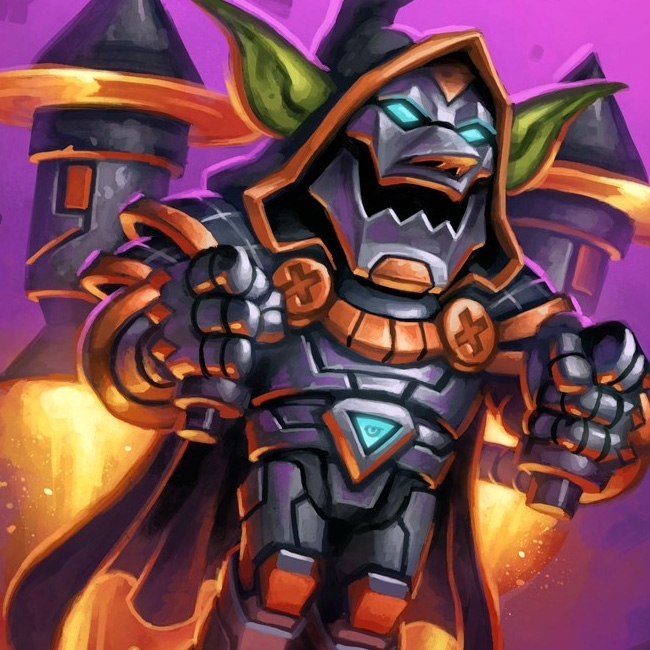 Get a Free Rastakhan's Rumble Card Pack! LAST CHANCE! 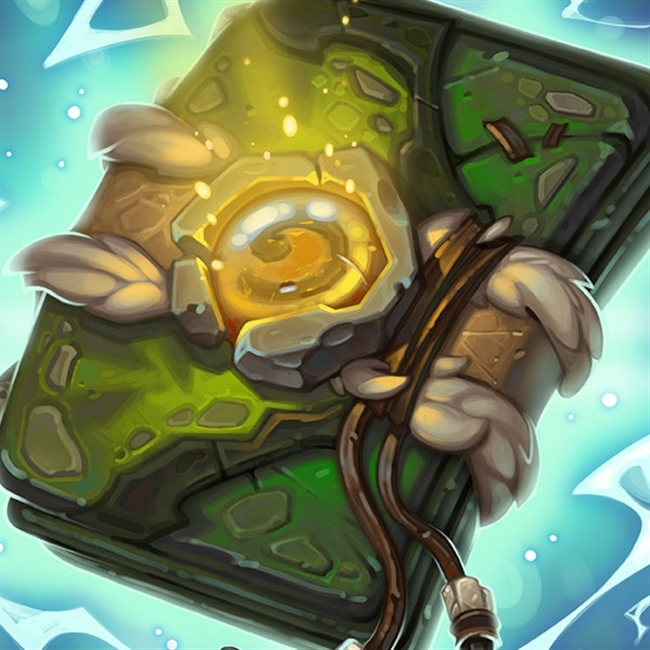 Want a free card pack? Silly question, of course you do! Blizzard is running a special team spirit promotion that's super easy to enter so come learn how to get your pack! 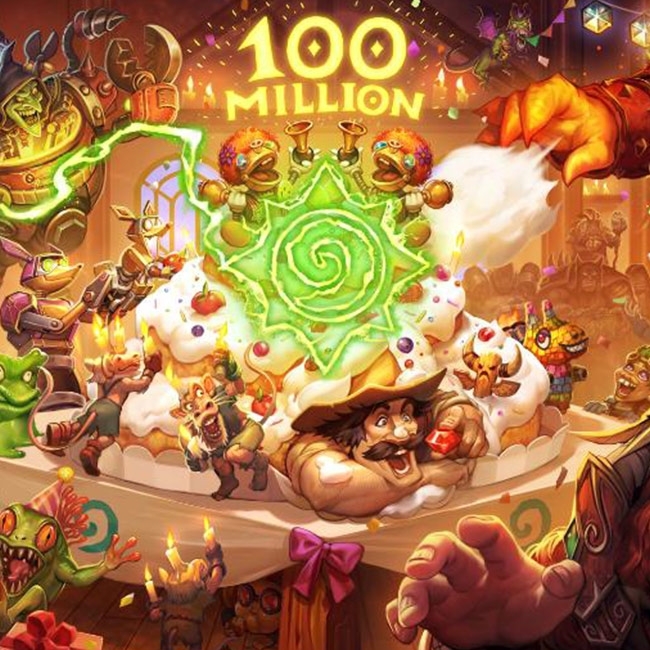 Blizzard is celebrating the milestone of 100 million Hearthstone players! From November 7 - 11, you can login to get free stuff! Learn more within. Free card packs return to the esports scene via another Choose Your Champion! Check out the groups to help figure out the best choice! Free card packs return to the esports scene via another Choose Your Champion! Check out the groups below to help figure out the best choice! 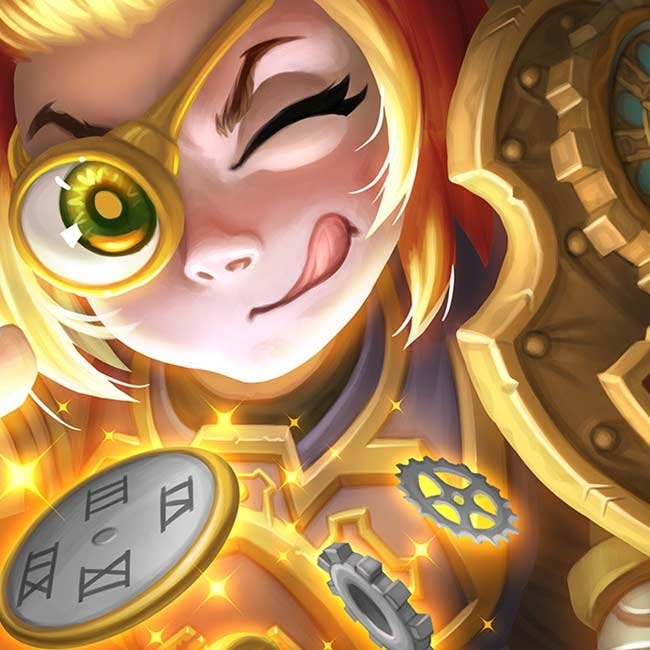 Hearthstone's Free Pack Day has arrived and with it comes an ALL GOLDEN CLASSIC PACK! Log in, get your pack, open 'er up, and share your dust with us! 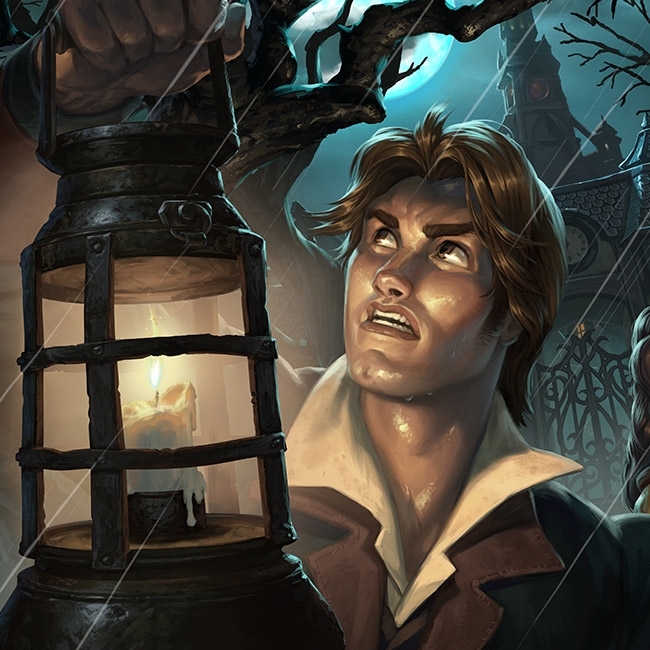 Get A Free Witchwood Card Pack - Determine Who Will Get a Spot in the Global Games! 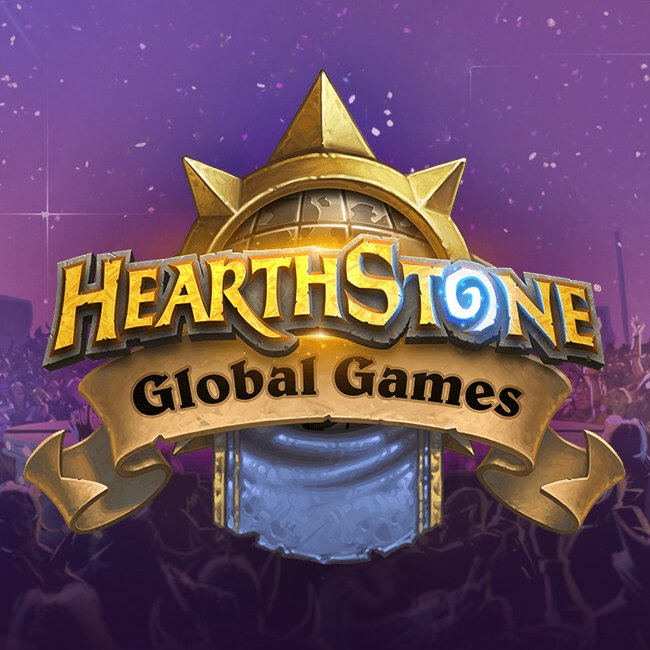 Voting for the Hearthstone Global Games is now live! Earn yourself a free pack for choosing which players make their home teams! 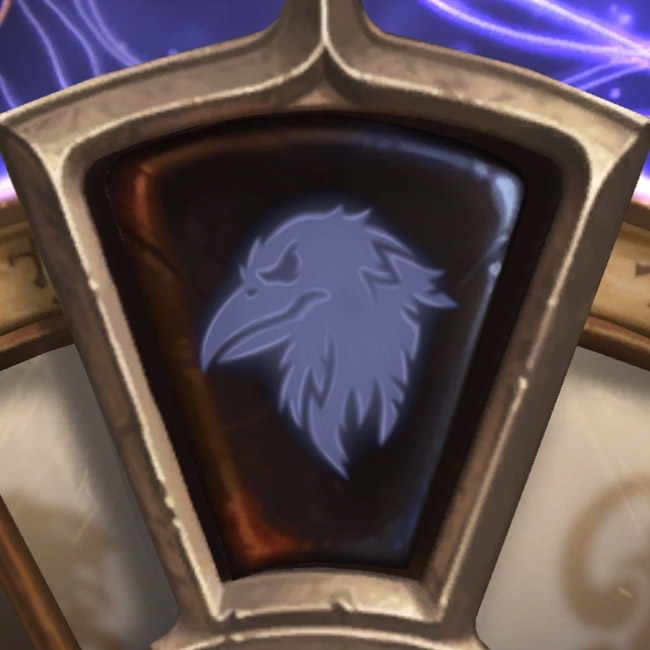 Reminder: Year of the Raven Celebration is Now Active - Free Packs With Completed Dailies! FREE PACKS! 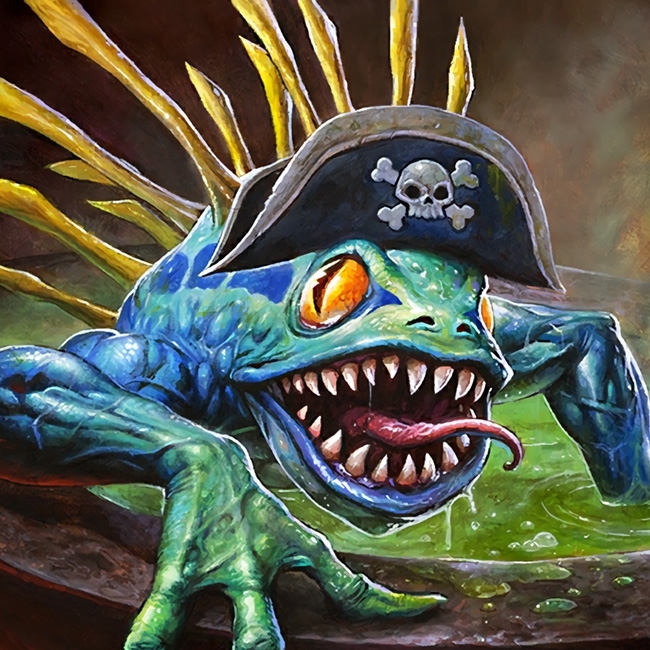 There are no better two words you could put together that would excite a Hearthstone player to this degree. The Year of the Raven approaches and the celebration event has begun! It looks like the special quests we datamined in the last patch are going to begin next week! 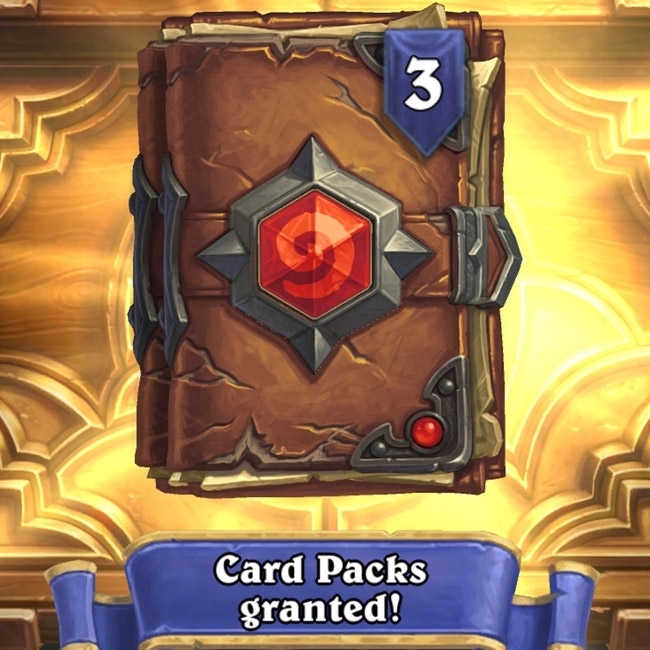 As compensation for the ladder being broken earlier this month, all players are receiving three free Kobolds packs! 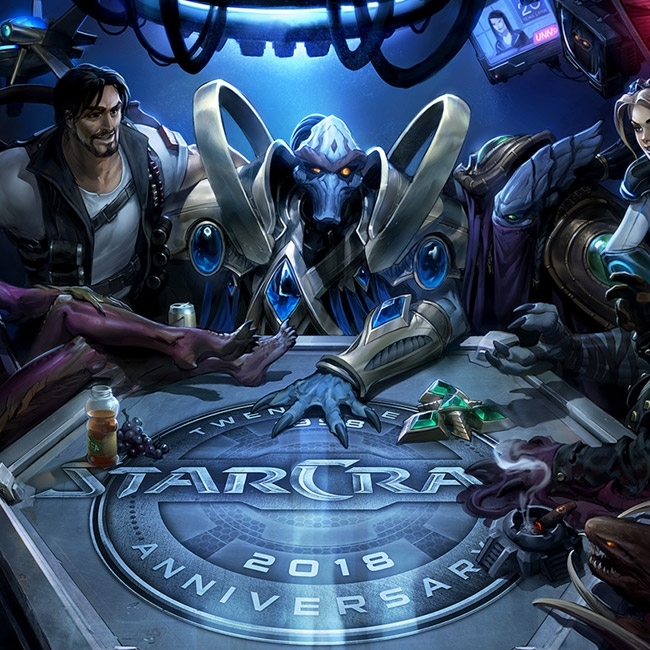 All of Blizzard's titles are celebrating the 20th anniversary of the StarCraft franchise throughout the month by giving away goodies. 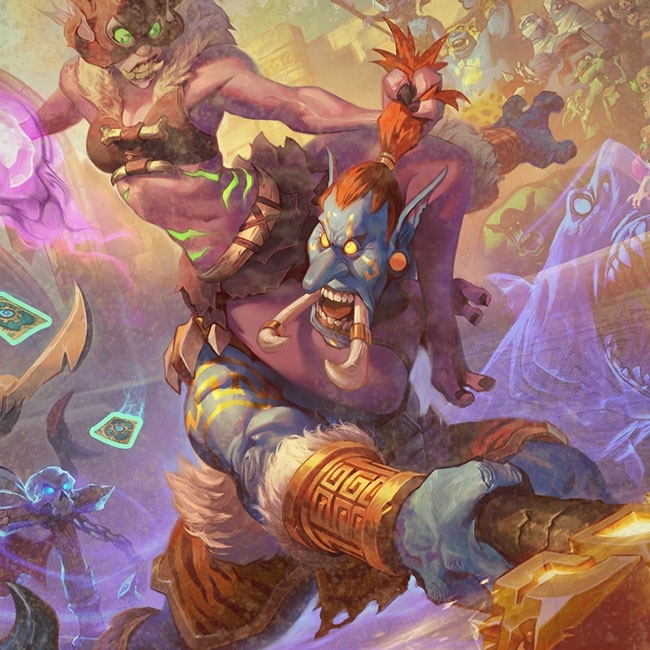 See what you can expect across all of Blizzard's titles. The ladder has returned! We can stop spamming the forums and go back to playing our Aggro Paladin variants. 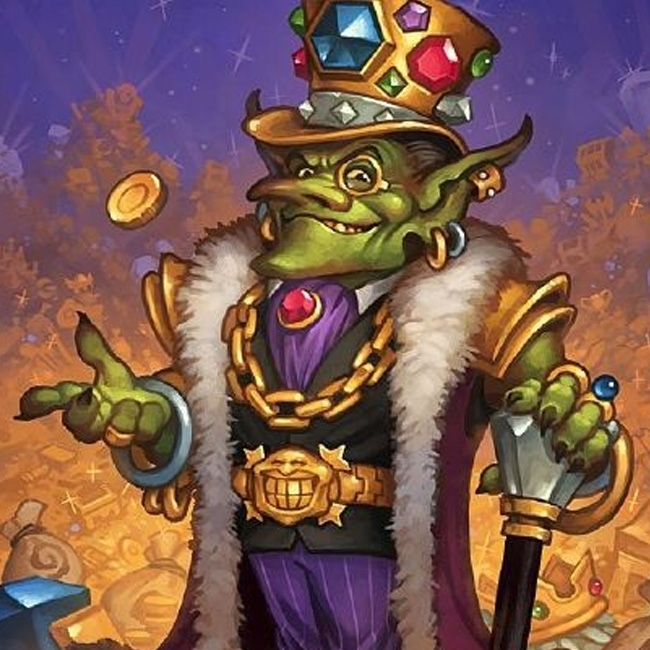 As announced earlier today by Blizzard, the Grand Prize for the Quest for Packs promotion has been leveled up. This should help the winner offset the taxes on the prize, "a daunting prospect". There have been some questions about the recently announced pack giveaway, so let's answer them and make sure everyone is on the same page. A new pack is coming to the shop to celebrate the end of the year of the mammoth and tons of packs are being given away! 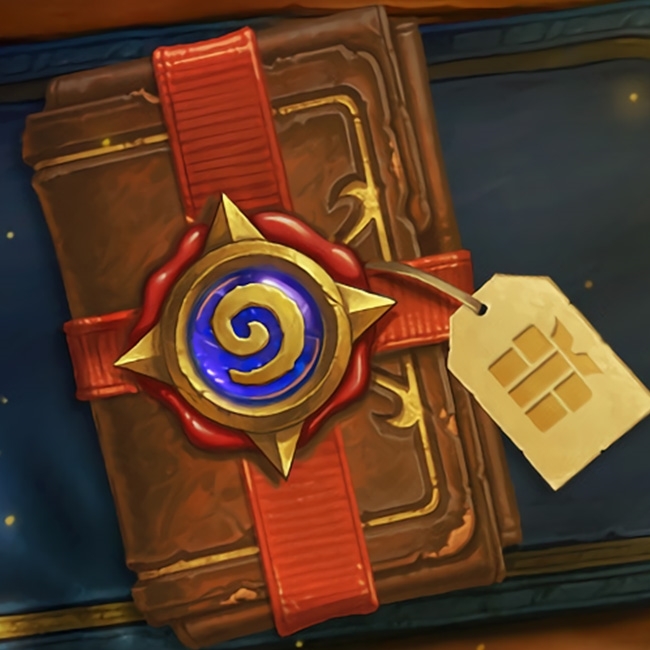 Three Free Card Packs for the World Championship - Daily Login Rewards Are Upon Us! 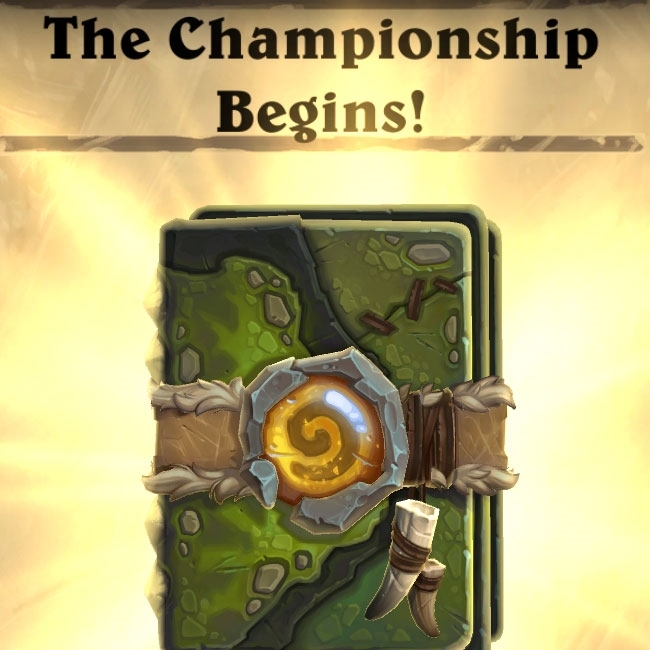 The login rewards for the World Championship are arriving soon to all servers which will be bringing all players three free packs for clicking that play button. There's another special surprise too to celebrate the championship. 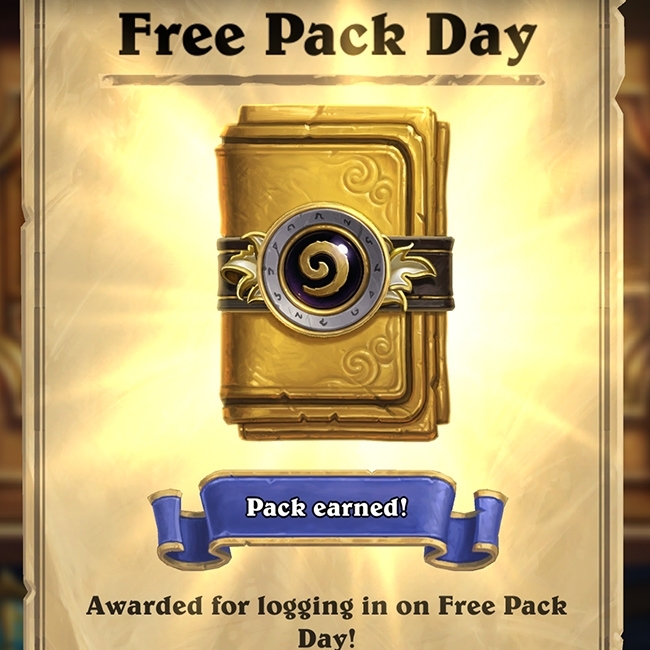 As compensation for the daily quest bug, all players are receiving three free Kobolds packs! They're being distributed right now so if you don't yet have them, don't worry, they're on their way! 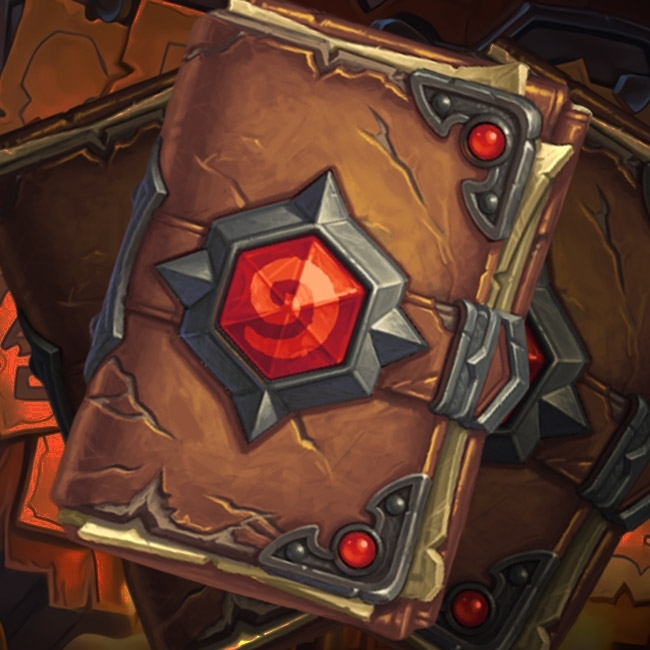 As a bit of compensation for players who aren't reliably getting their dailies on time, and as a celebration of the new expansion, all players are receiving 3 Kobolds & Catacombs card packs in the new year.